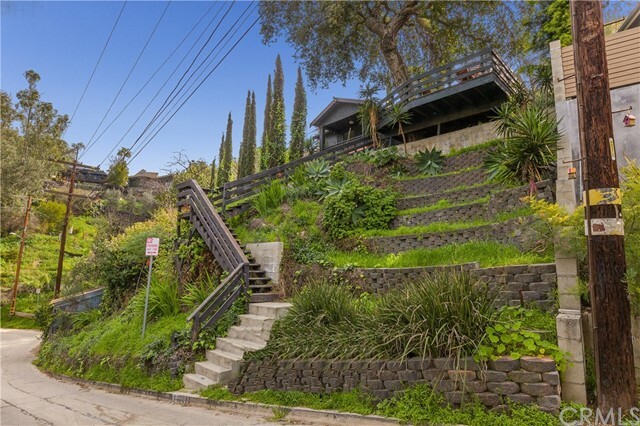 All Mount Washington homes currently listed for sale in Los Angeles as of 04/18/2019 are shown below. You can change the search criteria at any time by pressing the 'Change Search' button below. "Gated Single Story 3 bed 2 bath with Office on a large flat with plenty of parking and enclosed backyard. Nestled between the serene beautiful hills of highly desirable Mt. Washington. Open your front door to views of gorgeous hills all around you. Take a short stroll up the street and arrive at the scenic hiking spot, Elyria Canyon Park! 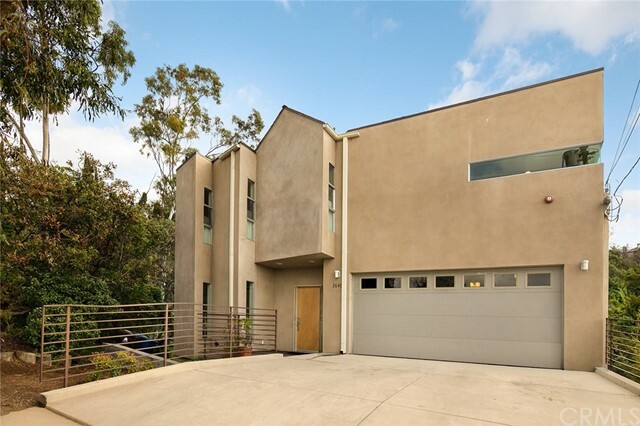 Easy access to Freeways and close to all things Northeast LA! There is copper plumbing. Buyer to verify all information"
"It's a wonderful Mt. Washington property! This secluded artists retreat and hideaway is all about revealing in a great outdoors. Set back from the street nestled in lush foilage with vast serene canyon views. Sunny open living areas, wood floors and sisel style carpet. Two spacious bedrooms, 1.75 baths, and a handy office nook/den/artists studio workshop. There's a street level garage with slate floors, finished walls and large windows, could be a great studio or office." 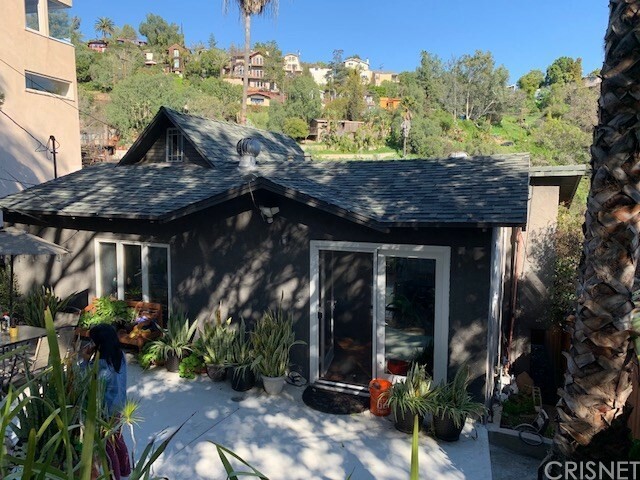 "Perched above the street, find this meticulously maintained mid-century home in the highly-regarded Mount Washington Elementary School district. Built in 1959, this inviting home is thoughtfully updated with modern touches while respecting the original period details. Features of this 3 bed + 2 bath include a spacious layout with clean lines, rich natural light and a private backyard. Original hardwood floors flow throughout, with tile underfoot in the updated galley kitchen finished with a dining area. Enjoy endless entertaining possibilities throughout the year under the generously covered and private patio. Nearby everything on York and Fig and mere minutes to DTLA, this home awaits its lucky new owner." "Exquisite contemporary residence with great views high atop of Mt. Washington. Enjoy the amazing LA skyline on your private roof top deck, perfect for extraordinary sunrises and great zen sunsets. This two bedroom two bath residence has been built with the use of the finest materials and finishes. The light-filled, open concept living space features hardwood floors, grand windows, recessed lighting, stainless steel appliances, custom cabinetry, caesar stone counter-tops and custom finishes on both bathrooms. Property also consist of new plumbing, electrical, central HVAC, dual pane windows, tank-less water heater and updated landscaping. Located less than 10 minutes away from downtown Los Angeles, this property is conveniently located to amazing dining, entertainment, coffee shops and public transportation. Truly an oasis waiting for the perfect owner." "SECOND LOT INCLUDED! Nestled in the Mount Washington area is this cute small house awaiting your touch. With an additional 3151 sq. ft. lot included in the sale, you can expand the floor plan. The large outdoor area allows for entertaining, relaxing, or even working. Beautiful views plus great proximity to Downtown makes this a great first time investor opportunity." "Welcome Home, this California bungalow interior has been gracefully re-imagined, completely transformed for modern living! On the hills of Glassell Park, step into the light-filled open concept living space with blonde laminated flooring through out the house. The kitchen has been fully updated with new cabinetry, quartz countertops & stainless steel appliances. Both bedrooms have bright natural lighting, and the one and a half bathroom have been completely remodeled. The outdoor spaces on this oversized lot are primed for entertaining, lounging & play, with big views of Dodger Stadium and DTLA. A terraced backyard offers numerous possibilities, perfect to let your imagination flow and create a dream garden.OPEN HUSE THIS SATURDAY APRIL 20TH FROM 1PM TO 4PM." "A classic mid-century home tucked into the Mount Washington Hills. Set above the street with verdant treetop views surrounded by lush plantings, the home brings the outdoors inside. 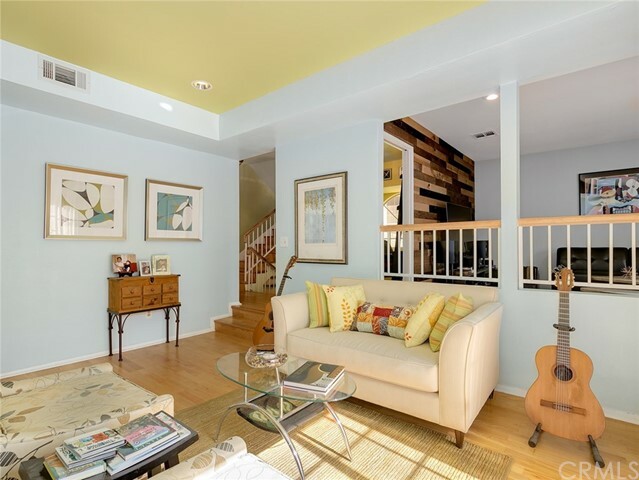 From the private carport enter into a light-filled living room with maple hardwood floors. The custom kitchen has an eat-in area, stainless steel appliances, including a gas stovetop, and lots of storage. The bedroom gets great light and is very spacious. A patio right off the kitchen is perfect for outdoor dining and leads to a terraced oasis perfect for relaxing and entertaining. New copper plumbing, tankless water heater and privacy fencing. Extra storage space located underneath the house. Situated close to many great Mt Washington, Highland Park and Eagle Rock spots including Cote Est, Kumquat Coffee, and Hinteroff." "Charming Carriage house in need of some TLC, sitting on a luxurious 11,000 sq. ft. lot, perfect for building your dream home and keeping the carriage house for guests. perfect for an investment opportunity"
"Location! 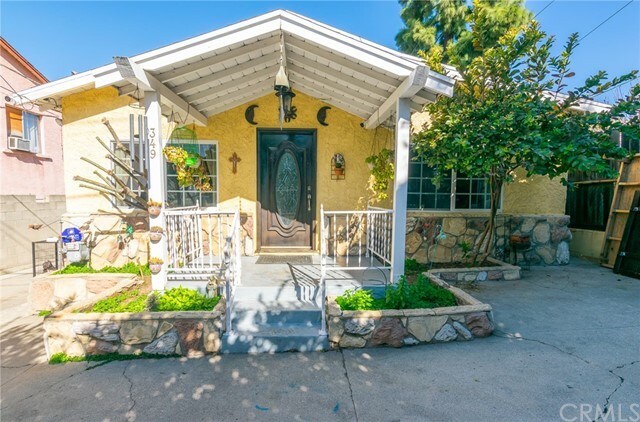 is Definitely Best describing for this Great Home in prestigious Mount Angelus Area Near Downtown and Pasadena - Easy to commute . Great Area vicinity and neighbors Home is in MOVE IN Condition .All New Windows around the House and Floors on Living room and dining area as well as Kitchen Nicely remodeled with granite Counter tops , hardwood floors on both bedrooms ,modern recessed lights all over the Home and Big Bathroom in Great condition as well . Storage Room in the back of the house previously used as Bath could be conveniently used for your Guests Parties. No Garage but Room in the Back If added a 2nd floor you will have a Spectacular View Upscale Houses around the Neighborhood. Do not Miss it! We will show it by appointment"
"Mt. Washington perfection with unobstructed views. 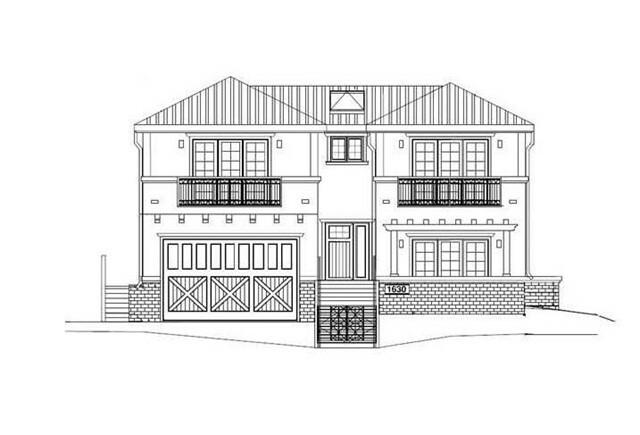 Great Opportunity for a developer or a homeowner to complete this perfectly located project. The hardest and most expensive work is already complete: entire structure and retaining wall are already built. Only needs finishes, remaining electrical and remaining plumbing. Unobstructed views, patio, outdoor area, parking. Finish this project and make it your own and save THOUSANDS versus buying completed."